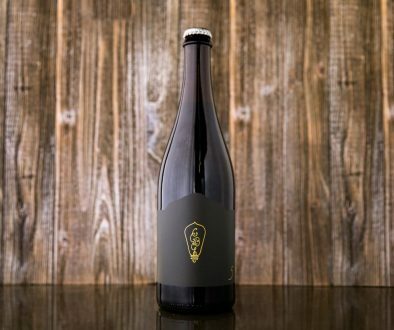 Four Brewers | It’s Another IPA Show! 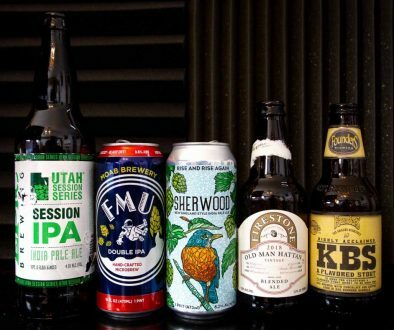 Season 2, Episode 36 – This week on the show, a plethora of IPA, and some tasty beers from our buddy, Phil. This week, were drinking the OC Brew HAHA South County IPA, as well as IPA from SoCal and Athens, Georgia. And just for the fun of it, we’re throwing in a Berliner Weisse as well. 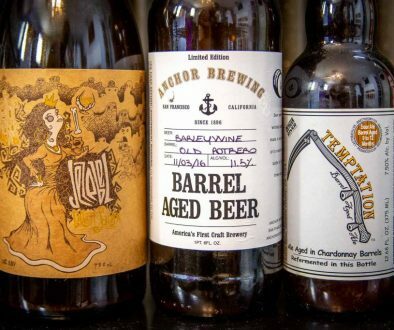 We kick off the show with with two beers from friend of the show and Patreoneer, Phil Lorezini. Phil is currently living in Florida, and was kind enough to send us some beer from Creature Comforts Brewing Company out of Athens, Georgia. To get things going, we open Athena, a delicious and spot-on Berliner Weisse. It’s tart and refreshing with just enough of that acidic bite to take it over the top. Berliner Weisse can be a complicated beer to make, even though it’s quite delicate and simple. Achieving the proper level of tart and funk is the sign of a great Berliner Weisse. Athena doesn’t disappoint. IPA and a Berliner Weisse. Now to the IPA! Keeping with Creature Comforts, we open the Tropicália IPA. Creature Comforts aptly summarizes this beer as “a ripe and juicy balanced American IPA”. It’s brewed with Citra, Centennial, and Glaxay hops. The beer finishes dry enough to pass for a west coast IPA while having a malt profile similar to an east coast IPA. It really is a nice balance of malt and hops, and not an overpowering, bitter malt bomb like many east coast IPAs tend to be. The east coast is slowly coming around to that west coast-style IPA radness, y’all. Speaking of Pizza Port San Clemente, the next beer up is their Mango IPA, Lono. This beer smells and tastes like a freakin’ mango. It’s delicious. 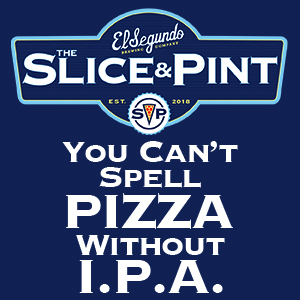 Pizza Port San Clemente utilizes step mashing in their beers (which could be a reason why they’re beers are so great), leading us into a discussion on the importance of step mashing and if it’s something that actually makes a difference in certain styles of beer. We wrap up the show with a beer from Barley Forge Brewing Company, One Louder. We’ve had this beer on the show before and it was great, so why not have it again? Barley Forge also utilizes step mashing, and their beers are awesome. Maybe we’re seeing a pattern here?